Discount codes are a great way to promote your event, or to offer exclusivity to your VIPs. 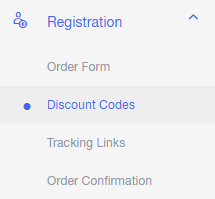 Check out our instructions below to learn how you can use discount codes in the Accelevents platform. You're all set! 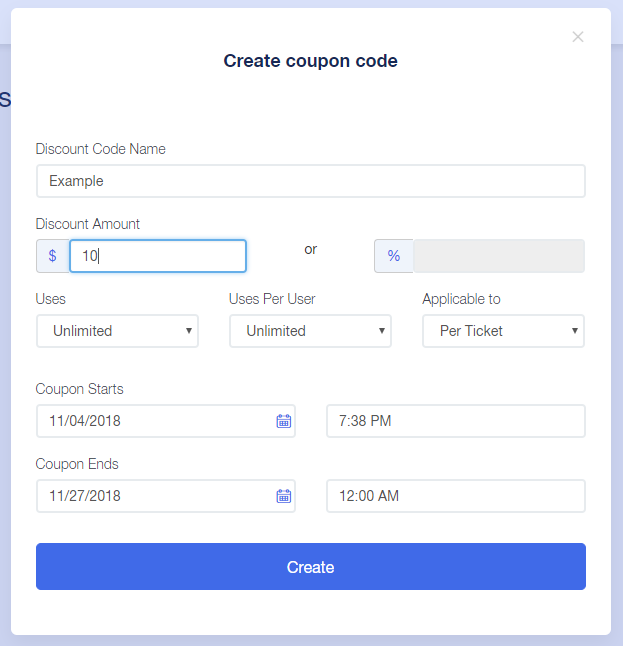 Now, your users can enter the discount code upon ticket purchase. 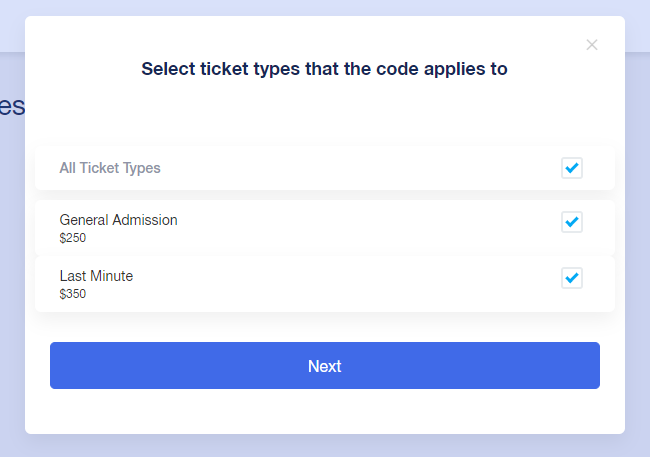 I wanted to create a ticket code for 6 tickets, and I don't care who purchases the tickets or how many different people purchase the tickets. Example: 3 different people can use the code as long as no more than 6 tickets total are redeemed using that single code. Another way of asking is that I only want that single code to be used no more than 6 times total. I don't want the same person with the same email address to be able to use it more than once. Example: I have 100 members and I want to create a code that can only be used once per person.